It might take a lot of effort from you to maintain communication with your leads. So: how can you scale the process of communication with your leads from nurturing to closing the sales? Email marketing could be one of the best channels for dealing with the long sales cycle. You can automate personalized messaging to your leads based on their interactions. B2B or business-to-business email marketing is the concept that includes the exchange of information, products or services between two or more companies through conversational emails. B2B email marketing is known to have a longer sales cycle. For that, influencing a consumer to make a buying decision with B2B email marketing is quite tough at times. Establishing a B2B lead generation process is one way to make ends meet for your business and generate more sales through automated B2B email marketing. 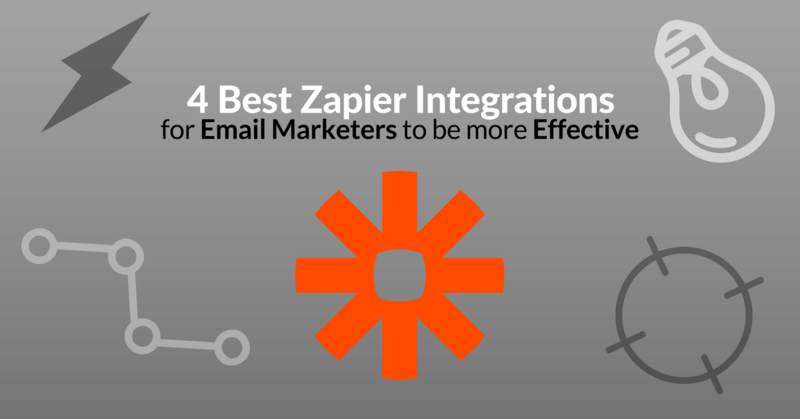 Triggers allow you to fire email automation and apply actions to your subscribers. Triggers are a great tool for follow-ups to previous engagements from your target group and help you achieve your pre-defined drip campaign goals. To Immediately acknowledge those who contact you, it is best to include autoresponders to your most important forms on your website pages. Let people know you’ve received their email and you’ll get back to them shortly. In customers service terms this looks great. An automated email drip campaign is a triggered sequence of automated emails sent on a predefined schedule to targeted email subscribers to achieve a specific result. Companies use B2B automated email sequences to nurture their leads since the sales cycle is longer compared to B2C. According to Pinpointe, businesses that use marketing automation to nurture prospects experience a 451 percent increase in qualified leads. The automated and triggered email campaign enables you to personalize messages to your subscribers on a large scale. Each time a drip email is sent out, it comes from a queued list of pre-written emails. It always depends on how you put it in use. Strategy. Email automation with conditions allows you to send out email blasts to large groups of people automatically. It also allows you to share specific messages depending on your user and what actions they perform. 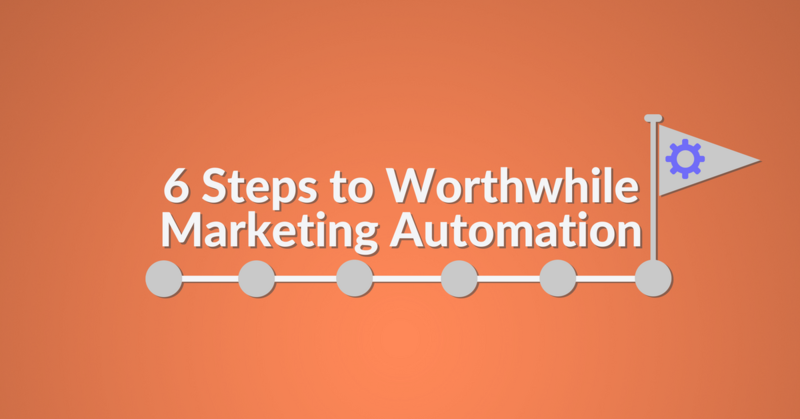 Let’s first take a look at an email automation. Here’s a breakdown of email automation with conditions created in Automizy. How does this apply for a B2B email campaign in reality? Here’s a use-case of email automation with conditions for a B2B company. 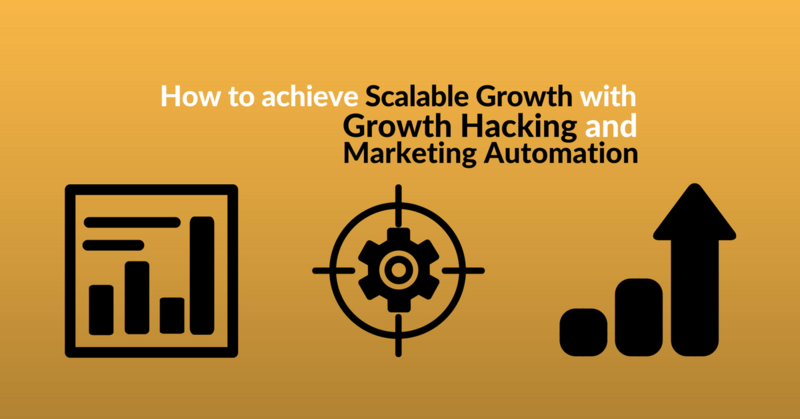 Suppose you are managing an automated email campaign of a webinar for a B2B company. You’ll want to send a webinar invitation email, a follow-up email, an email with the live cast link, and another email for those who did not attend. Seems like a lot of work huh! That is when the magic of automated emails comes in handy. That way you will be able to send behavior-based emails. Probably you’re doing the math now on how much time this can save you. Resending your email campaign to non-openers allows you to resend the same email, but with a different subject line. 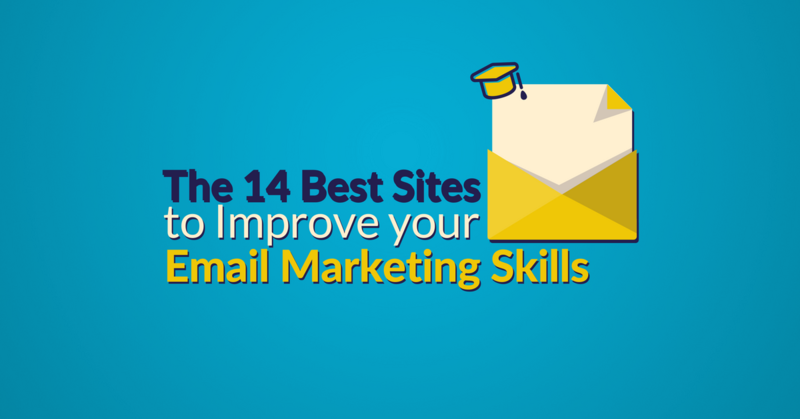 But only to contacts who did not open your first email to increase your email open rates. In Automizy’s Email Automation Software, you can resend your most important B2B emails to non-openers using a different subject line after a number of days that you define. Check the “Resend to non-openers” box. Select the number of resends, whether you want to resend email once or twice. For B2B email marketing, every new sale generated from an email campaign counts. Do not leave behind any opportunity to increase your email open rates and sales. Let’s have a look at 16 excellent B2B email campaign ideas. nDash, a B2B software company, combined both a welcome and an onboarding email in just one email. With a clean UI that states the next steps, new users need to take. Zillow’s new Premier Agent newsletter which offers free agent resources, event invites, and product announcements. It is a single email campaign that promotes multiple marketing strategies: product, content, event, etc. All in one campaign. If you are looking for more inspiration for your product launch email campaign, have a look at these 31 inspiring examples. One way to generate more leads is offering a free lead magnet to your website visitor in exchange for an email address. 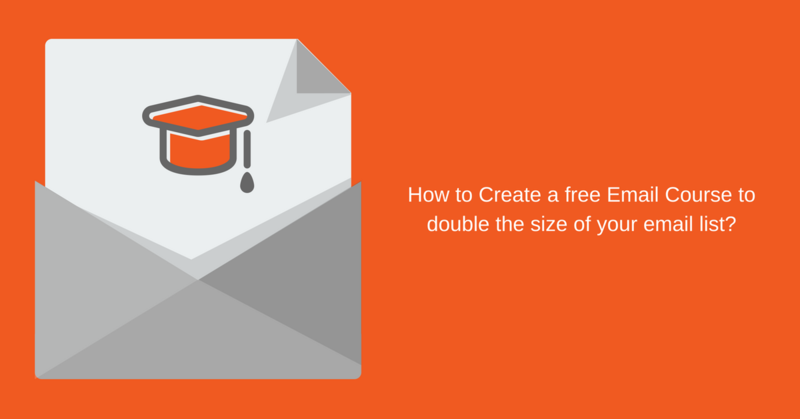 Here is a B2B email template from a marketing agency, responding to contacts who fill a form to receive a free marketing audit for their business. With an eye-catching 14 that leads your eye to read, this B2B email idea is all about reminding subscribers that they only had 14 days to try out the app. Emphasizing on the fact that everything is saved if they want to upgrade to a paid plan. A good B2B email template of a branded receipt. A styled text only email, the CTA, and links are a useful addition to a plain receipt. The following B2B email idea is a reminder email that Rdio send to their users a few days after their registration. Such a B2B email campaign can be created by applying email workflow conditions. In order to send it uniquely to contacts who did not open previous emails, for a chance to re-engage them again. HelpScout send the following B2B customer care email template. Telling customers how they can get help and it is a way to show that you care about their experience. Our marketing automation fellows at SumAll are doing a great job with this holiday email newsletter. A great idea for B2B retention email campaigns. The more knowledgeable, the more successful you can be in business. Supporting your B2B audience with free educational resources is a way to capture their interest. Offering quality value can contribute to your brand trust. Make the most of your content whether its eBooks, reports or any kind of document that your audience might be interested in. And use an email marketing campaign to distribute it. B2B email marketing campaigns aren’t always about making a sale. You can use them to drive traffic to your content. It’s all part of that core B2B strategy. Making yourself relevant and helping them perform better. The B2B email campaign is about offering value. No sales moves, just free resources. Developing successful B2B marketing requires managing all types of content. Webinars for B2B companies is a method to add new leads to the top of your sales funnel. And your webinar is nor only about the video broadcast, your webinar invitation emails have a lot to do with your webinar success. Uber used clear design and 2 call-to-action buttons into their webinar event reminder email template. In case, you are looking for more ideas for your webinar invitation email, get inspired with these 14 examples. It is always better to keep B2B sales emails short, sweet, and impactful. Every sale does matter, highlight the benefit from the sale. That is what every business is looking for in your B2B sales emails. The role of referral in a B2B email campaign is to ask your loyal customers to refer you to their network. This way you increase your sales volume and at the same time establish a win-win relationship with your customers. B2B referral emails like this increase customers’ motivation to refer you to their friends. Make your offer multi-beneficial for both referrer and recipient. Showing gratitude to your customers makes the relationship more human. Send thank you emails to increase your customers’ engagement and loyalty. Build a connection between what your customers have achieved with you in your customer appreciation email. Listening and respecting your customers’ feedback is among the fundamentals of business growth. As it helps you identify your pain points, and stretches your vision on areas of improvement. Send survey emails to your customers and ask for their feedback on doing business with you. Your B2B email subject line might be the blocker in front of your next sales opportunity. A subject line can block a prospect from opening a sales email. Arm yourself with these 23 B2B email subject line to win the battle of the inbox. Your consulting webinar is starting in 1 hour! Know this about [topic of interest]? 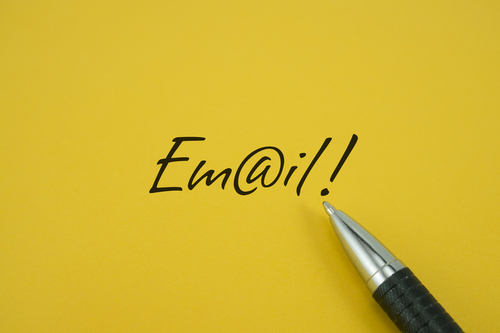 Increase your email open rates by personalizing your B2B email subject lines. 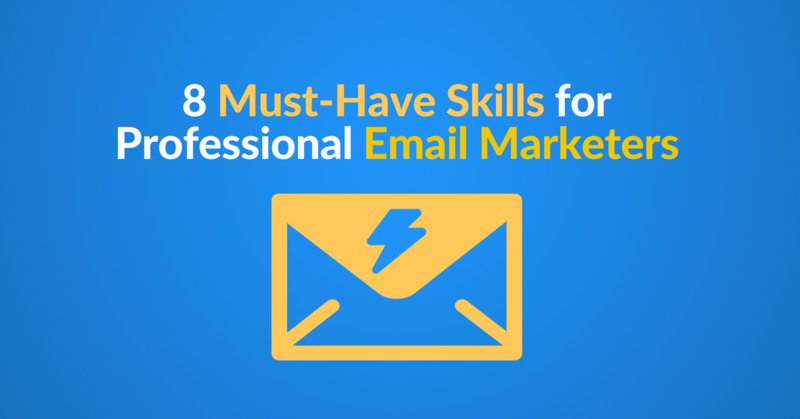 You can do so by including your prospects’ names in the subject lines. Applying the tips above can scale up your B2B email marketing performance, and we all know what it means. More sales. Crafting a B2B email series will generate leads for your business. It might also improve your B2B sales performance, but it always starts with understanding your sales process. Make sure to save your time with automated B2B email series, and personalize the content of your emails. On a final note, always measure and improve.